School has started, kids are getting their hands dirty, and seeds are sprouting at Becker Elementary’s Green Classroom. Every class at Becker has the opportunity to garden each week in the unique space across from the school known as “the green classroom” that is dedicated to growing vegetables, herbs, fruit, flowers, compost and other plants. You can share your expertise or learn about gardening with the students while lending a hand alongside a veteran volunteer. Garden leaders work together to plan and lead a 30-45 minute weekly session with the same class of children throughout an entire school year. An orientation session, website with project ideas, and a resource library are available to help volunteers plan projects. Come join us and inspire young children through hands on learning, create lifelong good eating habits, and dig in the dirt with other amazing volunteers. Becker students love the Green Classroom and their Green Classroom volunteers! 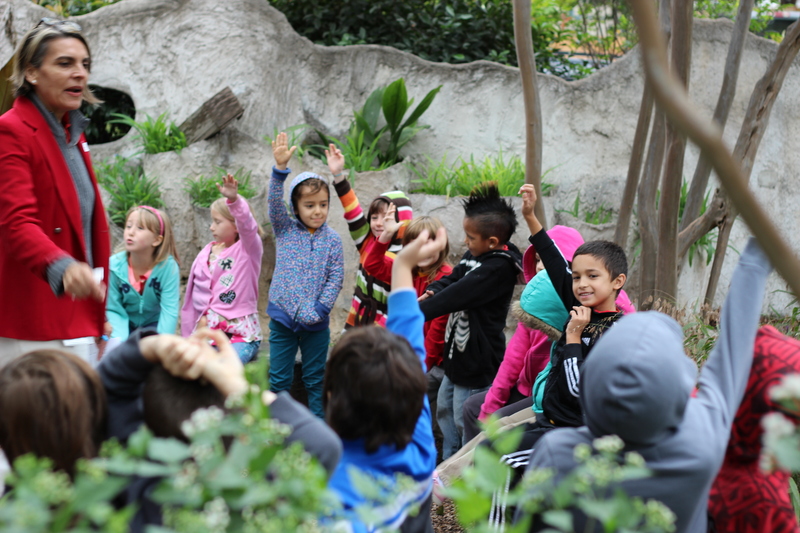 If interested in volunteering or learning more about The Green Classroom, contact Kathy McWhorter at kmmcwhorter@hotmail.com or 512-478-9478 or Kelly Haragan at kharagan@me.com. Previous postThank you to our Volunteers!